"The tools that you have chosen: .net and SQL Server, certainly represent best-of-breed for any size organization." 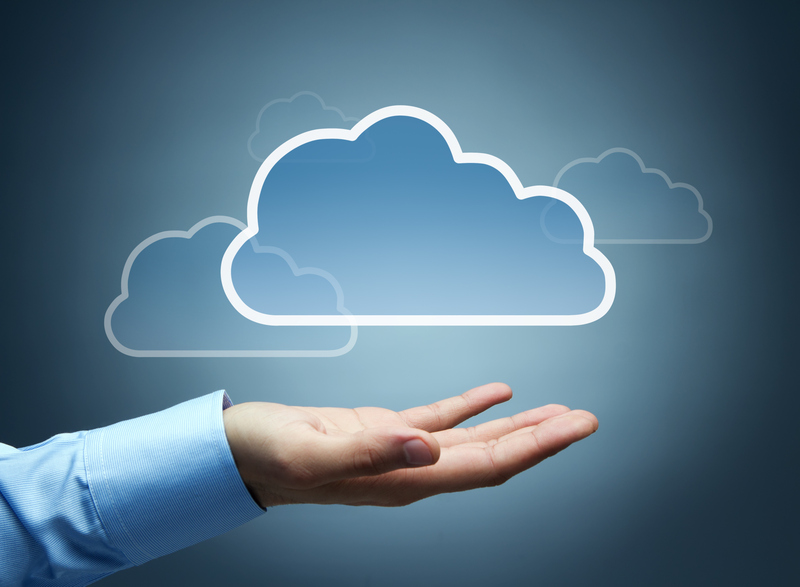 We now offer a robust Cloud hosting option for users on the go. Now any PC or Mac can connect to BidMagic from a web browser! BidMagic is a complete business software platform designed to work with your established workflow and easily Integrates with Microsoft Word, Excel, Outlook and Visio. Import your Outlook contacts, import your Excel product information, output reports to Excel and Word. Customize reports and templates with Word. Convert finished Proposals to PDF’s and email them directly from Outlook or via our new Client Center, where your clients can review and approve proposals and notify you as to each step. BidMagic can save copies of proposals, work orders and service tickets in a special BidMagic Job Folder you can store locally or save in OneDrive or other cloud storage so your team can view the documents from anywhere. Download Parallels Access from the App Store. Requires internet access to a PC running BidMagic. BidMagic uses a SQL database and can also be integrated with other software using web services, odbc, dll, csv or xml output. 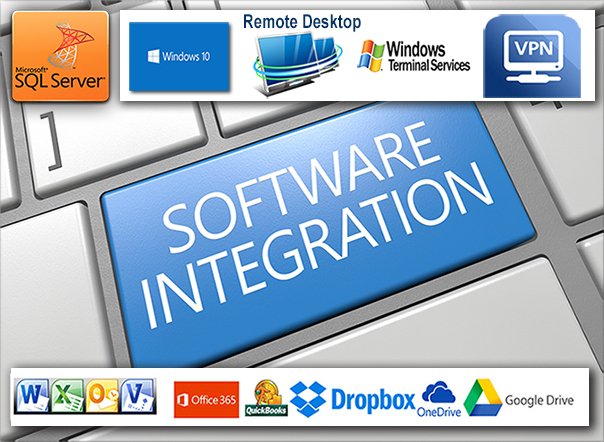 We can provide integration support for Microsoft Dynamics ERP and other accounting systems. » Send all BidMagic Data to QuickBooks including Products, Contacts, Vendors – No more double entry! Note: QuickBooks online will automatically assign sales tax based on your location. The Interface allows a single administrator to send BidMagic data to and from QuickBooks. 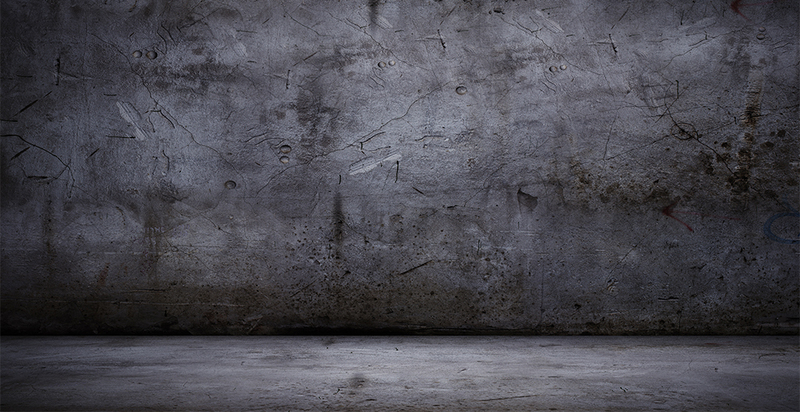 Salespeople and Managers: Are You Too Busy to Keep Track of Products and Prices?? Every day, installing dealers ask us help create a simpler solution to access product and pricing information from their manufacturers and distributors. It is a daunting task for individual dealers to acquire this information from hundreds of sources then enter thousands of products into their systems and keep them up to date. MEGAPECS provides 4 online search tools to access and download the products you need for your proposals. 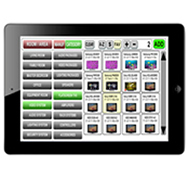 We also partner with Capitol Sales, SnapAV and other suppliers to supply current product data. MEGASPECS – 4 Online Search Engines to Download complete Product Data with Images for over 3 Million Products! More products are being added each week. 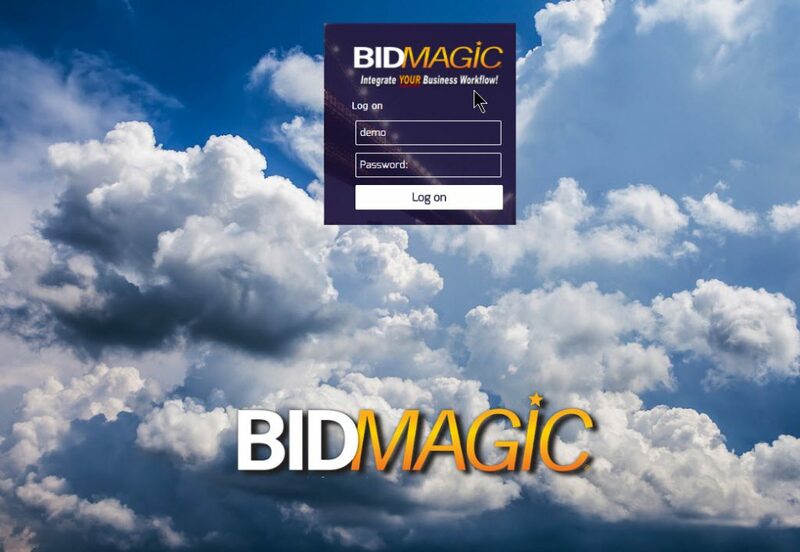 Dealer who subscribe to this program, will have access to product information that is kept up to date and can be loaded into BidMagic directly from our servers. Products contain model number, description, supplier, category and may include MSRP or MAP Prices. Many contain detailed features, specs, images, dimensions and more. Let us do this work for you, to save you hundreds of hours upkeeping this important information. These are the most requested AV and Security Products in our industry provided by manufacturers and distributors. AV-iQ provides an extensive list of commercial AV products that are also included. Some products can only be ordered by authorized dealers. Product Library subscribers can instantly search through thousands of current online Web Products and capture them with a single click. See product images, compare prices, read reviews and ratings. View full technical specs, inputs, outputs and dimensions. Find similar products and accessories. Wow! This new GRABBER new tool makes it super fast to find and add new products and images to your Product Table. Works with Product Searches Provided by Google. For example, type in flat panel tv and choose shop by brand! (Included with Product Library subscription) Works best with Windows 10. 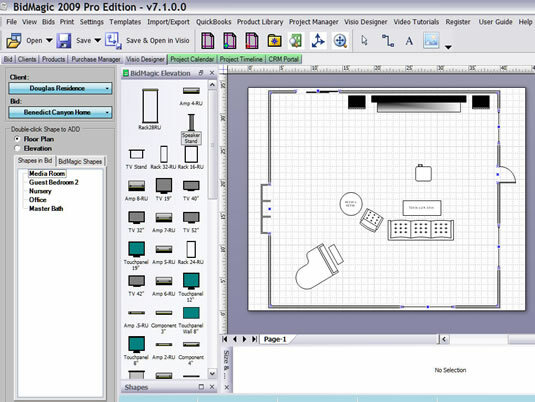 BidMagic works with Visio to create floorplans, elevations, rack drawings and wiring diagrams. These drawings are automatically saved with the proposals and printed with the client copy. Each product can be assigned dimensionally accurate shapes that are sent to Visio for each room or section in the proposal. 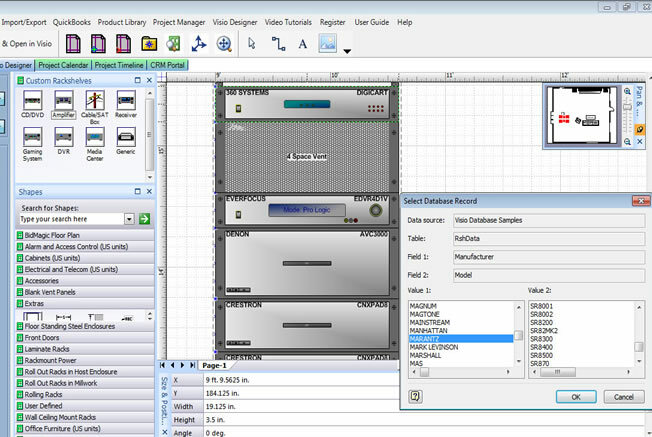 BidMagic connects to thousands of Visio drawings for top industry products. Also works with Middle Atlantic Visio Blocks, a free add on. This optional feature requires Visio 2013 or newer. Not compatible with 64 bit Visio. These are trademarks of Microsoft Corporation. By joining this free program, you can really improve your dealer experience. It will help your dealers purchase more products from you with less hassle. Join our industry database of leading brands. This will also help your marketing to current dealers and help you acquire new dealers who want better service. You are invited to join both programs. We will list your company as the source to purchase these products including your contact information and website. BidMagic Purchase Orders will be addressed to your company as the Vendor. Submit an excel spreadsheet to us via email containing your products and update monthly. Send us an Excel spreadsheet format from you containing your products and MSRP or MAP pricing. We also need product images if available. If you already supply this information, we would like to review the format you currently use. Click here for a copy of our Excel template. We can accept Excel spreadsheets in EZip format. If you can furnish real time data, contact our partner department. Do you sell a catalog full of products to your dealers? Call us to learn how we can create a special branded version of our software, preloaded with your products and packages to revolutionize their dealer experience and make it easier for your dealer group to sell your products in their proposals. This can give your dealers real time access to your products for their proposals and route purchase orders to you. This is a complete program to build the loyalty of your dealers. Customized features are also available.